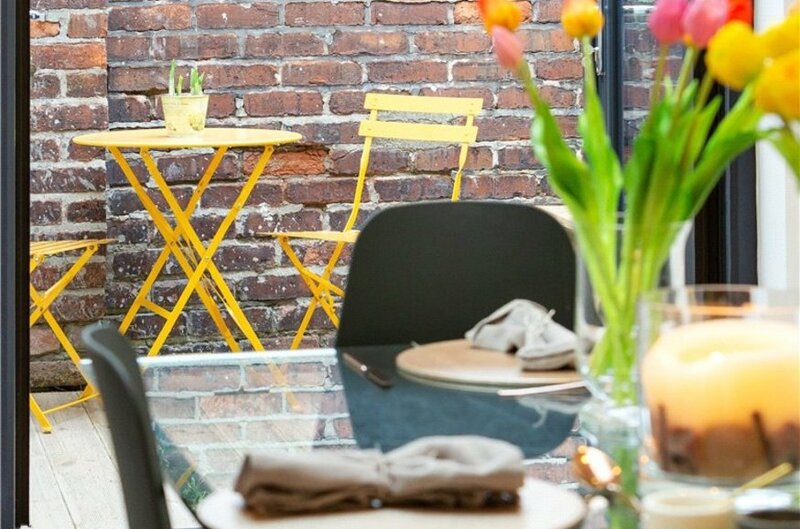 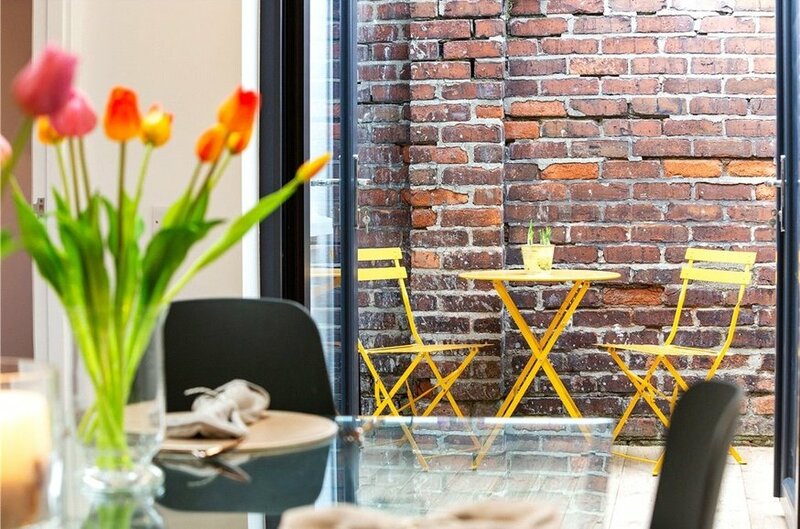 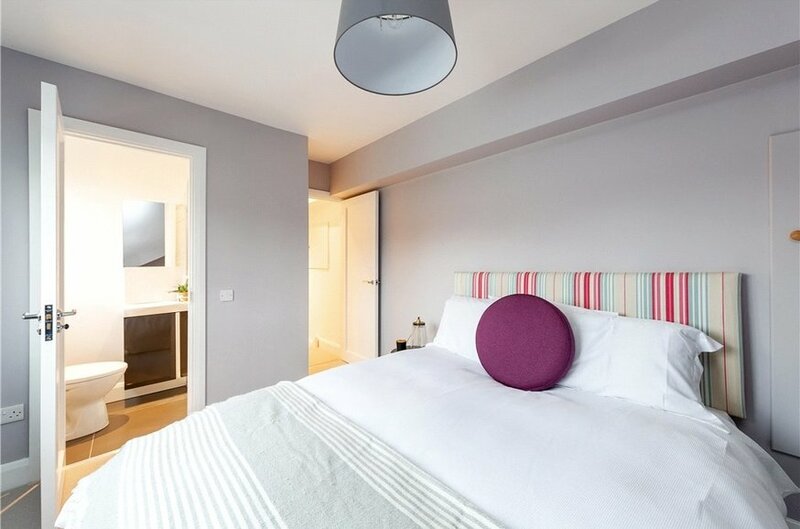 2 St. Broc’s Cottages represents a modern and sophisticated fusion of both old and new worlds. 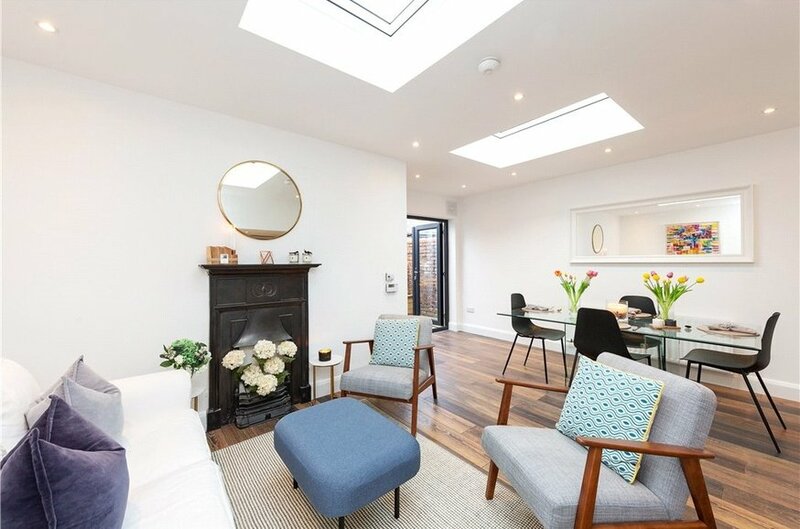 Quality, style and incredible attention to detail have been used throughout in the redesigning, extending and restoring of this classic red bricked period property. 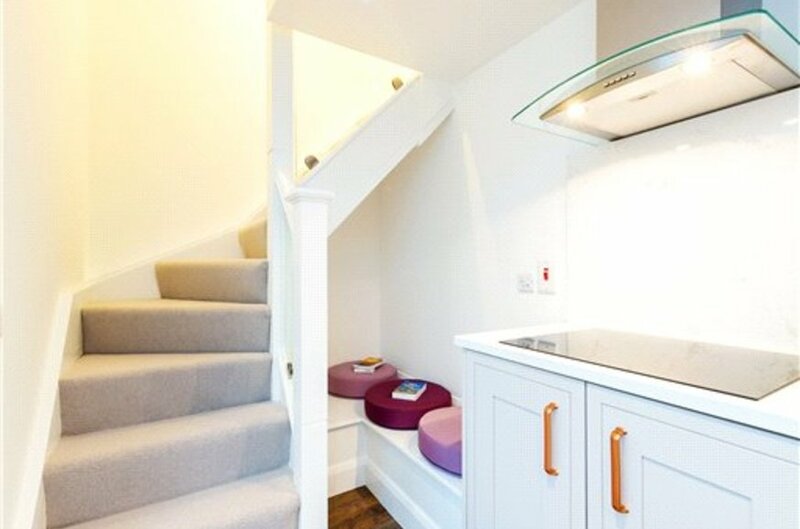 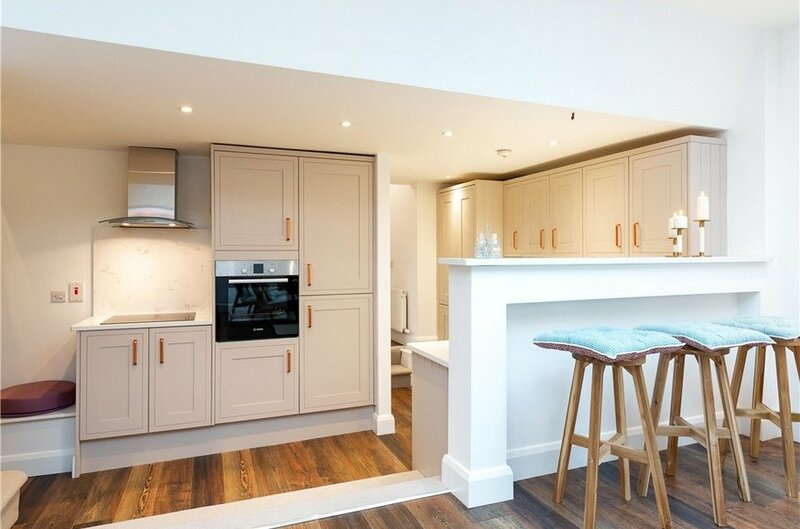 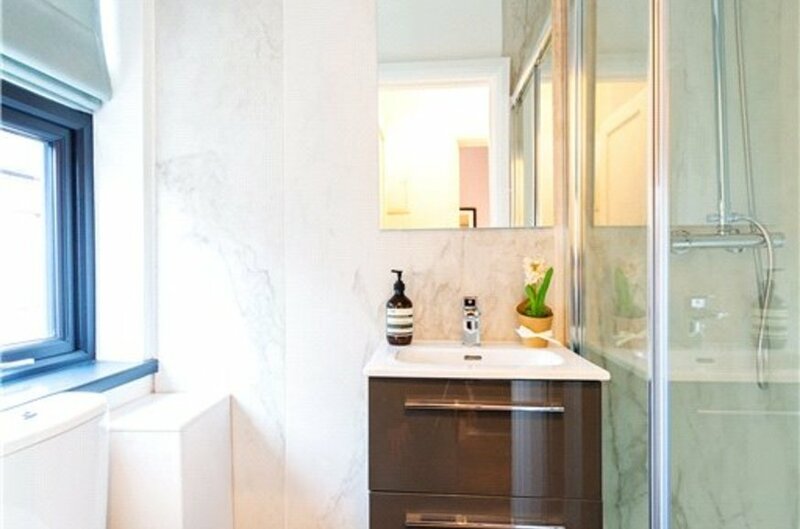 The renovation process has spared no expense to include new heating, wiring and plumbing while high quality sanitary ware and kitchen including marble effect Silestone worktops shows the level of quality throughout. 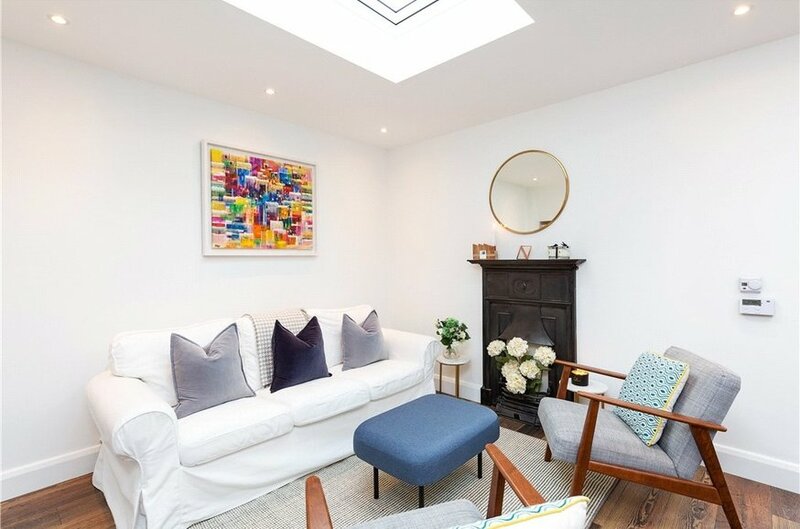 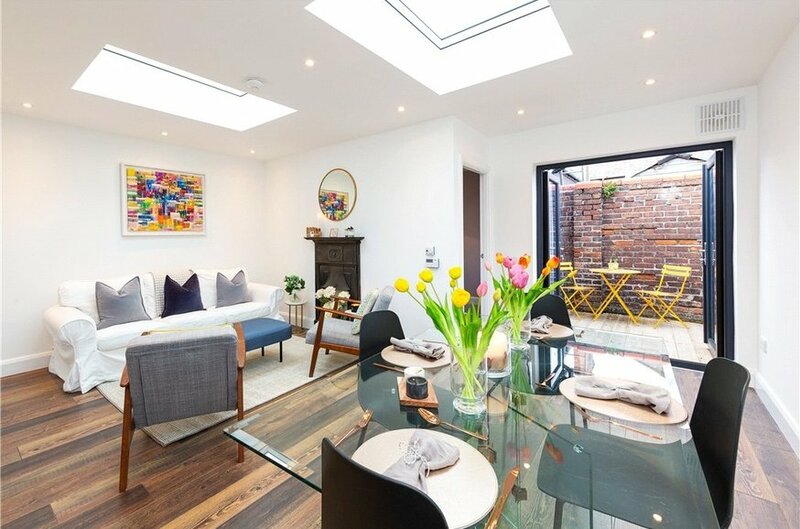 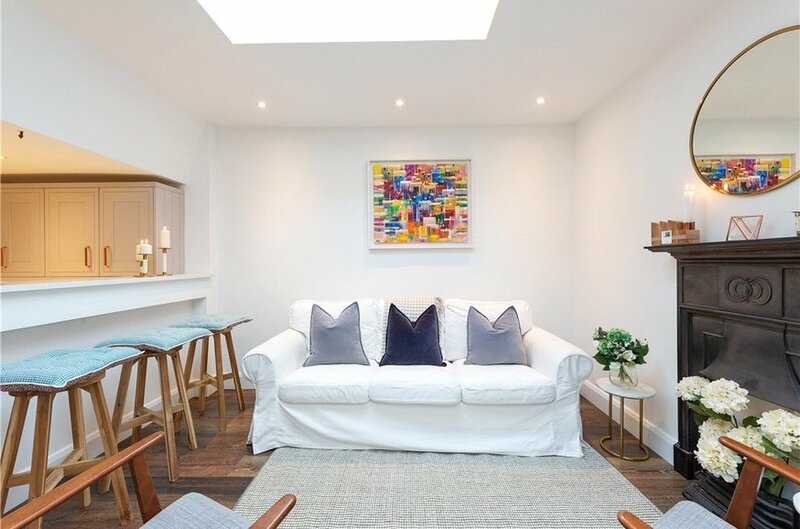 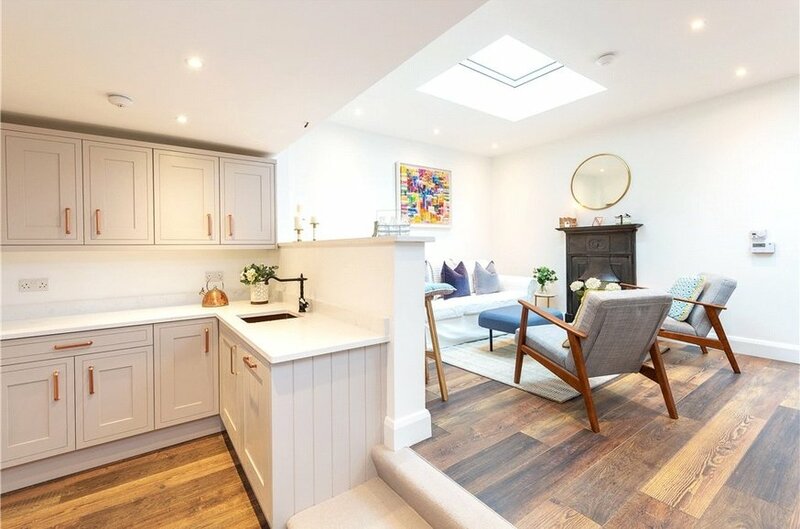 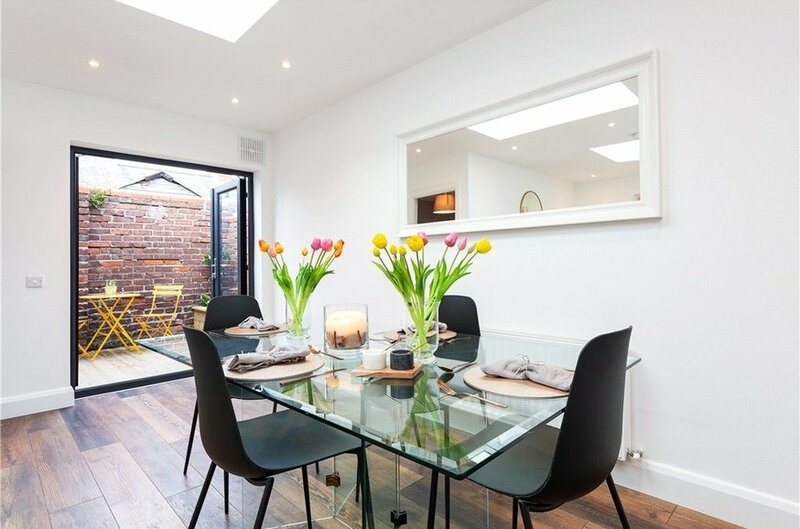 Internally the bright and spacious accommodation boasts a state of the art kitchen/dining/living room opening into the private and easily maintained courtyard garden. 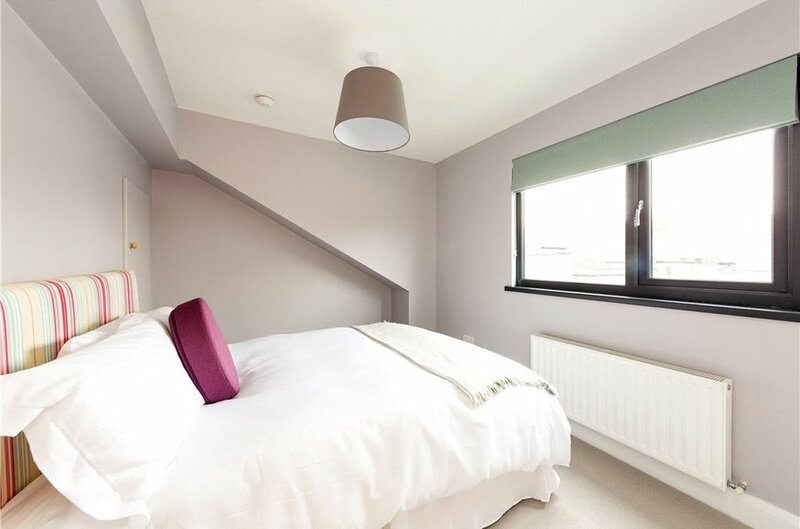 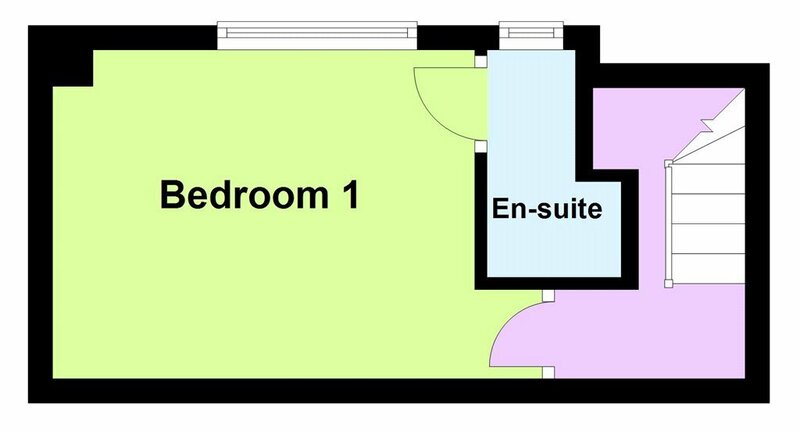 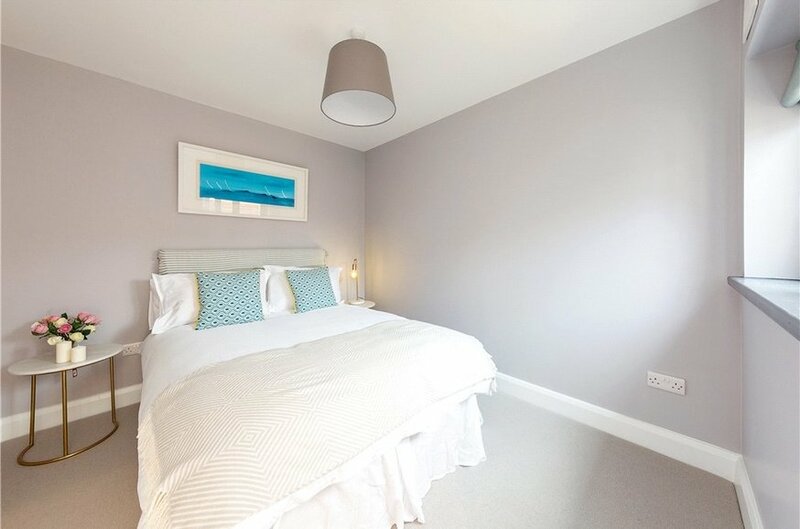 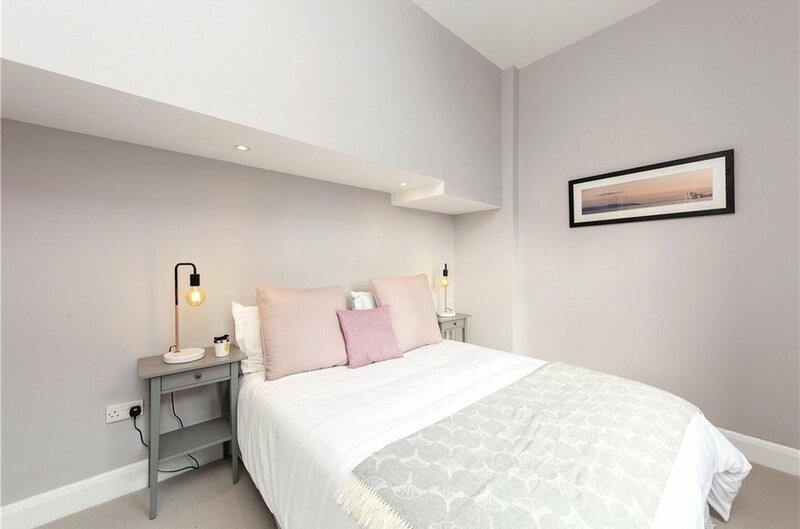 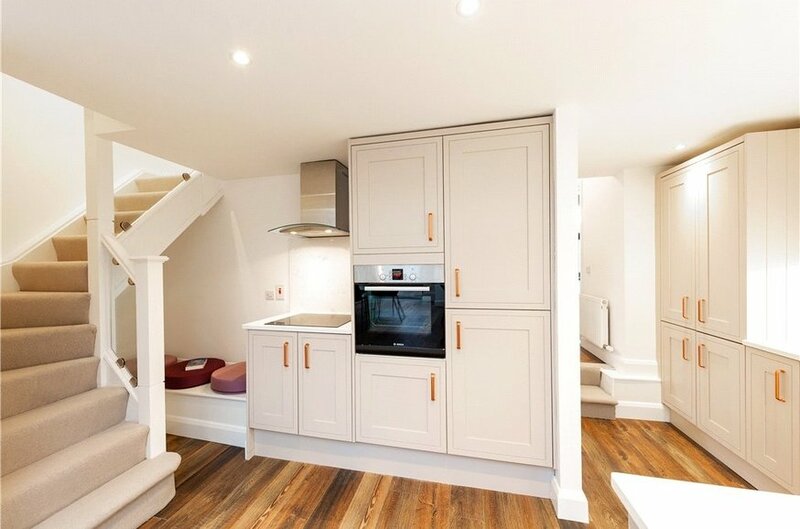 The ground floor accommodation also includes a shower room and two double bedrooms while upstairs there is a large master bedroom with very fine en suite. 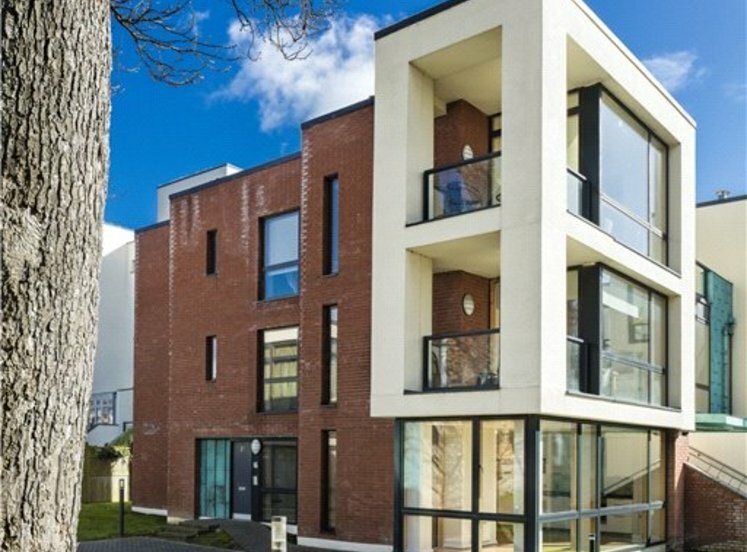 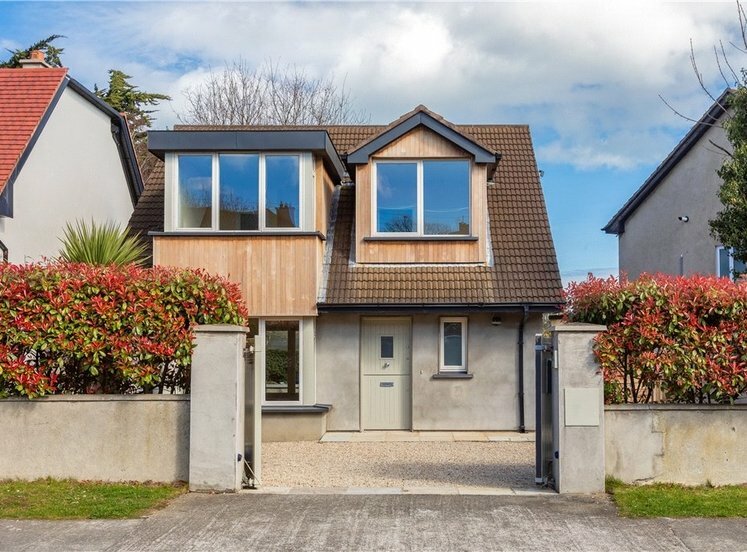 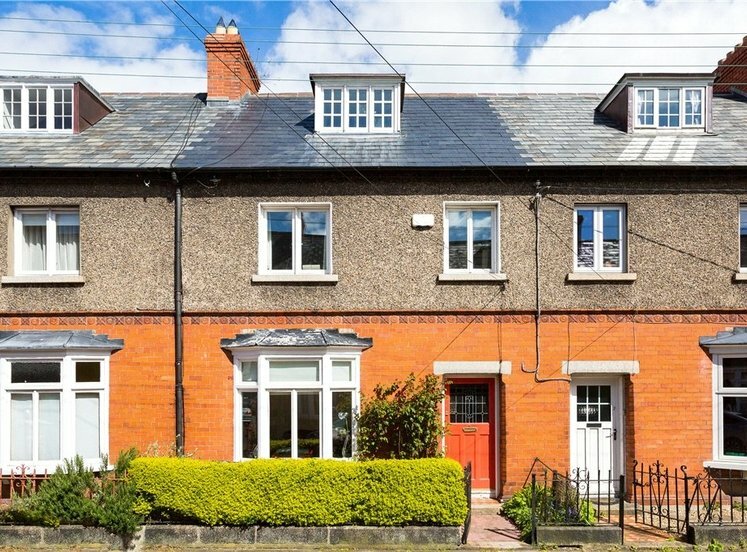 Situated in a prime Dublin 4 location in the heart of Donnybrook, this deservedly popular location is within easy reach of Ballsbridge, Donnybrook and St. Stephen’s Green. 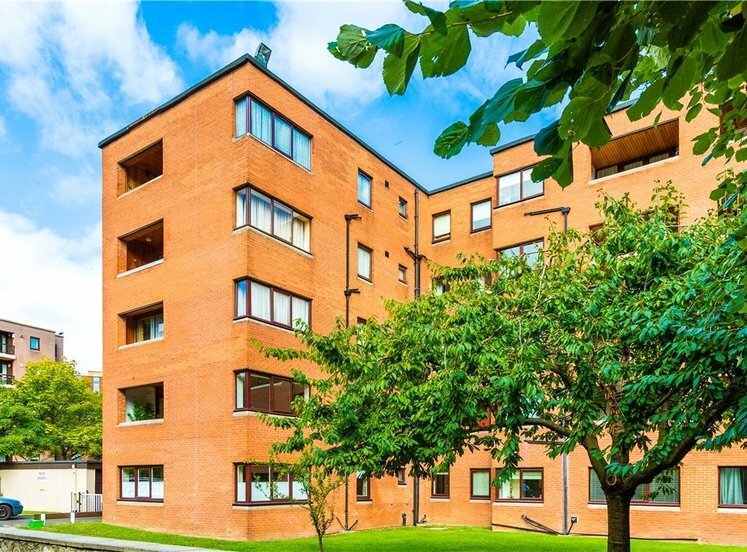 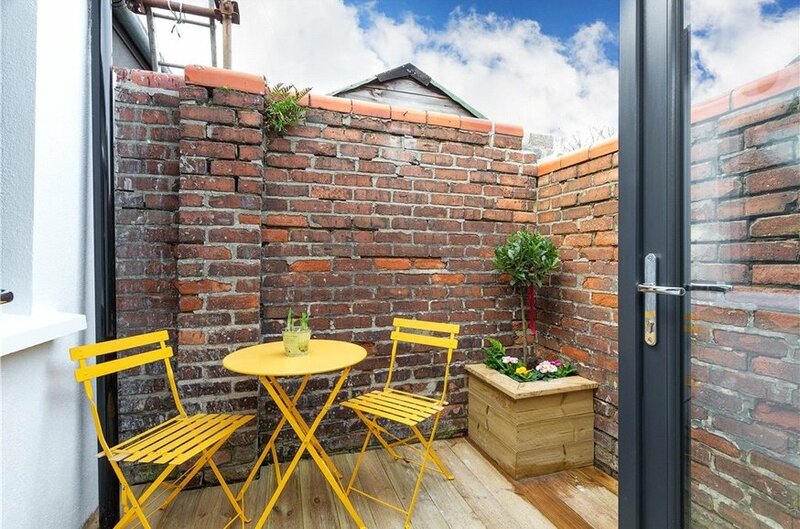 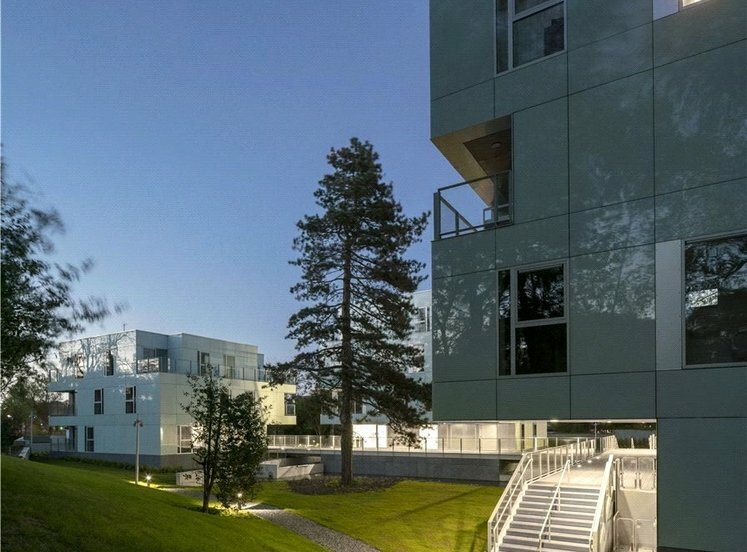 There is an excellent array of facilities in the vicinity to include a choice of shops, restaurants, the RDS, Aviva stadium, Grand Canal Theatre and a host of other facilities. 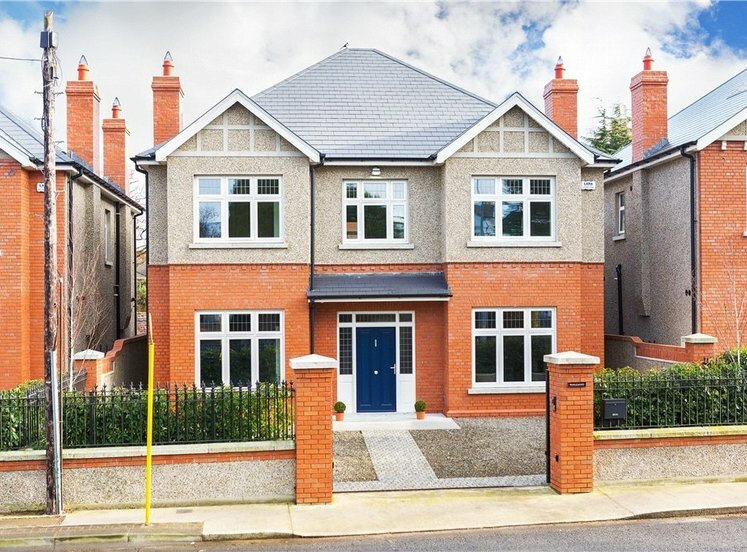 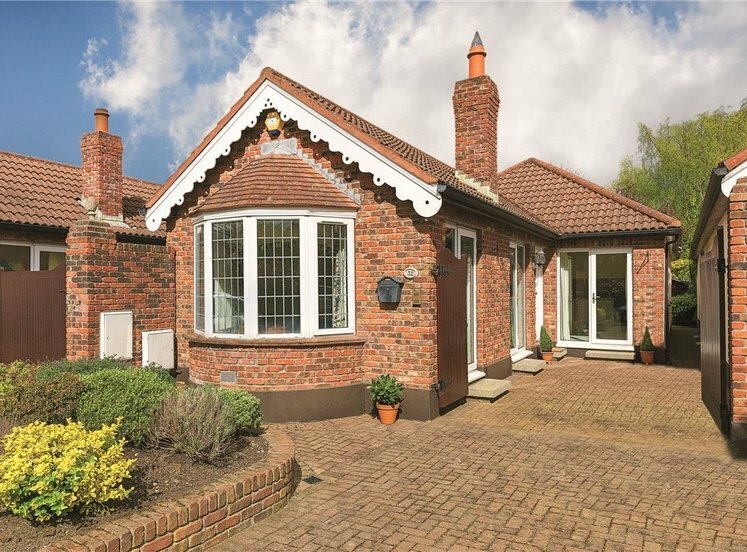 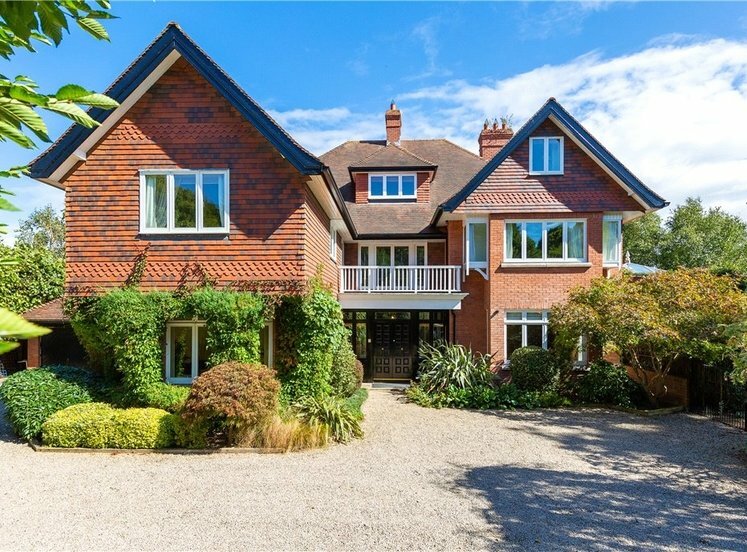 A particular feature to the property is having Herbert Park on the doorstep providing delightful walks, playing fields and tennis courts. 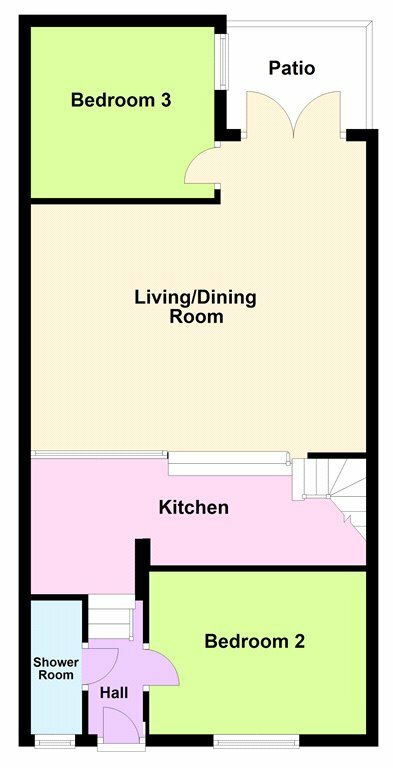 with double height ceiling and window to front. 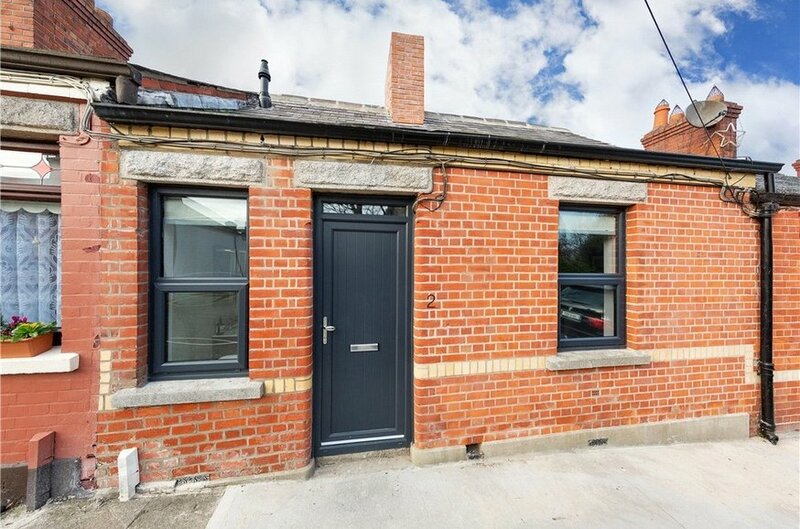 with decking and feature red brick wall.